Fruit Street Health, a NY-based telehealth and wellness software product, secured additional seed funding. This round, which came from investors spread throughout the United States, Europe, and Asia, has brought total funding to $1.7m. This capital will help the company scale its user base through online and offline advertising campaigns. Led by founder and CEO Laurence Girard, Fruit Street Health provides healthcare providers with software to conduct HIPAA compliant video consultations with patients and to monitor patients’ lifestyles using mobile applications and wearable devices. 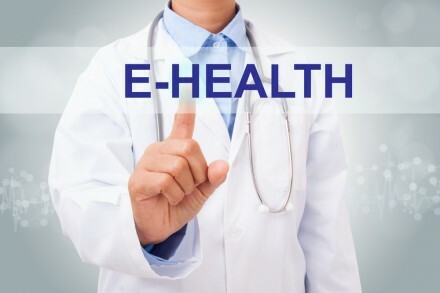 Aside from HIPAA compliant video, the company’s telehealth software contains additional functionality such as payment collection for video calls, scheduling, HIPAA compliant chat, clinical notes, a patient dashboard, customized branding, screen sharing, goal setting, a patient dashboard, customized health screening questionnaires, and wearable device monitoring.